Are you looking for a new 3D printing job and want to climb the peak of your additive manufacturing career? 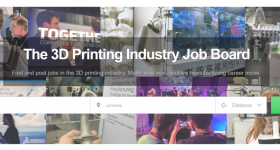 Today, 3D Printing Industry features the best job offers from the dominant companies and gives attention to application engineers, 3D printing engineers, sales managers, and mechanical engineers. For job seekers: create your free account here and apply for additive manufacturing jobs. For employers: follow the link to sign up with no charges and post vacancies. 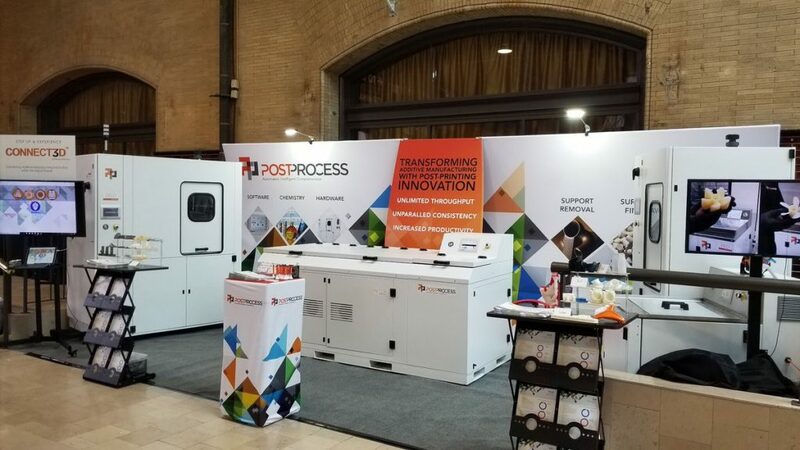 PostProcess Technologies, an automated post-printing developer based in the U.S., is seeking a 3D printing post-process Application Engineer in Sophia Antipolis, France. Applicants must hold a Bachelor’s Degree in a technical field and possess from 3 to 5 years of experience. An acceptable combination of both education and experience is also valued. Knowledge of additive manufacturing, of mechanical and chemical treatments, and of post-process application is also required. Experience with Customer Relationship Management (CRM) programs is preferable. The future employee will work with European and, possibly, Asian customers to understand and support their application, and will be the liaison between customers and Finish3D Lab for hardware, software, and chemistry development. Updating Finish3D Lab with new 3D printing technologies is also part of the role’s duties. Apply now and become a 3D printing post-process Application Engineer. 3D printer filament manufacturer Clariant, headquartered in Switzerland, is looking to hire a 3D printing Engineer in Guangzhou, Guangdong Province. Candidates must possess a Degree in Engineering or Natural Sciences and have experience in testing and developing materials and products. Business English proficiency is required, and experience with CAD or slicing software and knowledge of an additional language are a plus. 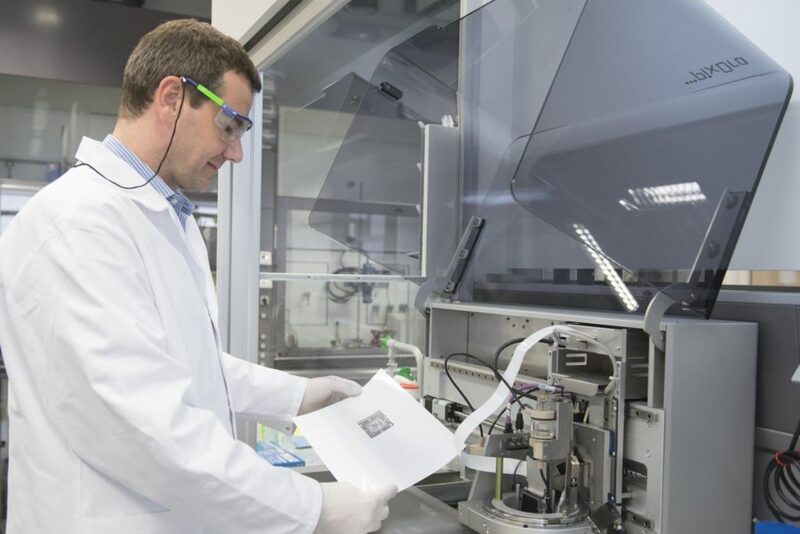 The prospective employee will be responsible for creating and optimizing an innovative offering of materials, testing and evaluating materials on 3D printers, and will communicate and work directly with key business units within Clariant. Comprehension and development of customers needs are also included among the responsibilities. Visit the page here and be the 3D printing Engineer for Clariant. Clariant’s existing R&D capabilities include industrial inkjet printing. Photo via Clariant. Novatech is a 3D printers and 3D scanners reseller located in Nashville, Tennessee. The enterprise is searching for a National 3D Sales Manager for its headquarters. To be considered for the role, applicants need a prior experience in managing a successful sales team and in selling 3D printing products. It’s also required the willingness to travel for the 30% of the time and to work for 50 hours per week. 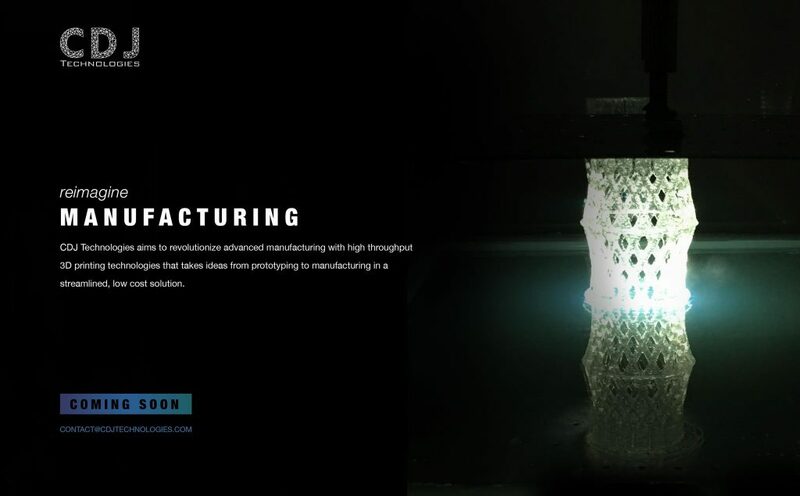 The successful candidate will stay up to date with current market trends and 3D printing technology, will supervise new areas for business development, and will improve all the sides of the 3D printing business, from pricing and order processing to production, quality control, and profitability. Learn more about the National 3D Sales Manager position here. CDJ Technologies, a U.S.-based stereolithographic additive manufacturing company, is seeking a Mechanical Engineer for its headquarters in Evanston, Illinois. Applicants need to hold a Bachelor’s or a Master’s Degree in Mechanical Engineering or in a relevant product design course and must have experience in product development. It would be an advantage if candidates also possess experience in hardware and software integration, CAD skills, and systems automation. The successful candidate will report to the hardware team leader and is able to weight 40 lbs. Also, will be responsible for 3D printers maintenance, for design realization, for systems prototyping, and for component procurement. The company offers a competitive salary based on experience and position, and medical, dental, and vision plan. Apply for Mechanical Engineer now. Create your free profile and advance your additive manufacturing career. Or post 3D printing jobs here if you are an employer looking for professionals. Keep up with the latest 3D printing news. Subscribe to our Newsletter, follow us on Twitter and LinkedIn, and like us on Facebook. 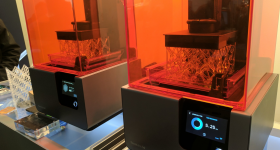 More on this topicNew 3D printing jobs at Eaton, Materialise, Additive Industries, and Kodama Inc.